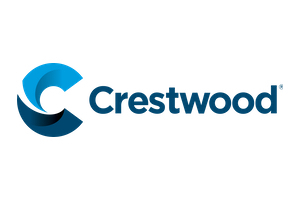 Crestwood Equity Partners LP (NYSE: CEQP) is a publicly traded master limited partnership that owns and operates midstream assets located primarily in the Bakken Shale, Delaware Basin, Powder River Basin, Marcellus Shale, Barnett Shale and Fayetteville Shale. Its operations and financial results are divided into three segments that include Gathering & Processing, Storage & Transportation and Marketing, Supply & Logistics. Across its three segments Crestwood is engaged in the gathering, processing, treating, compression, storage and transportation of natural gas; storage, transportation, terminalling and marketing of NGLs; gathering, storage, transportation, terminalling and marketing of crude oil; and gathering and disposal of produced water.